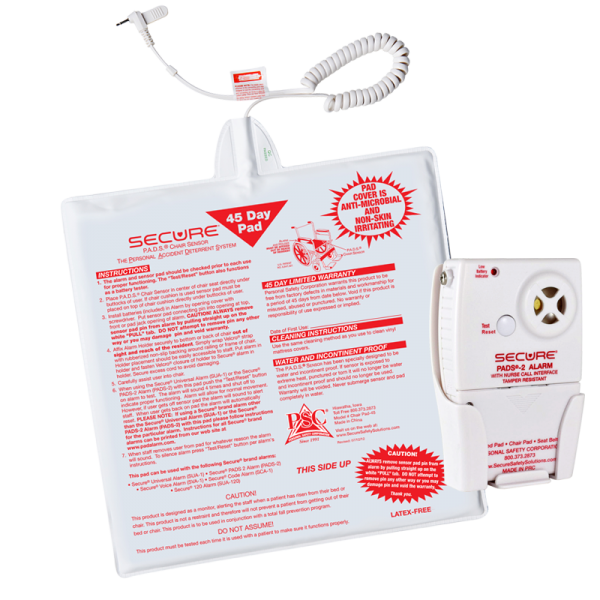 .The PADS®-2 Fall Alarm Monitor 45 Day 12×12 Chair Pad Set (45CSET-2) includes: 12″ x 12″ 45 Day Chair Pad-45, PADS-2 Fall Management Alarm Monitor, PH-2 Monitor Alarm Holder. 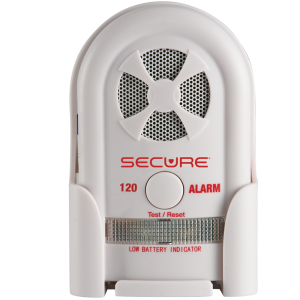 The PADS®-2 Fall Management Alarm Monitor (PADS-2) is ideal for facilities requiring alarms with multiple tones & decibel level options. 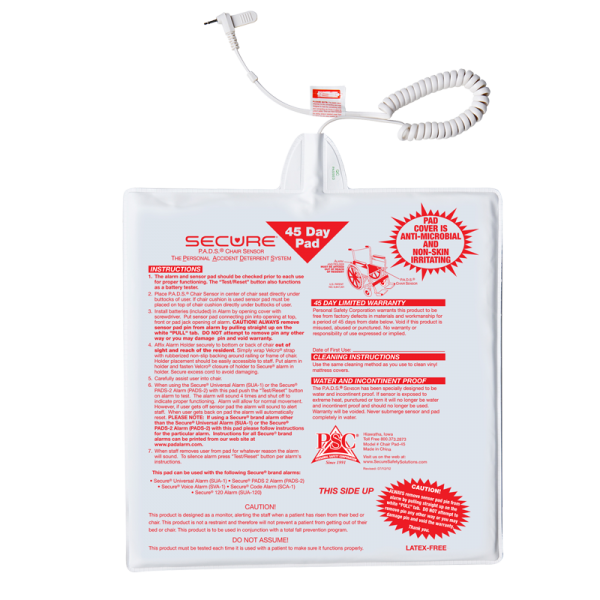 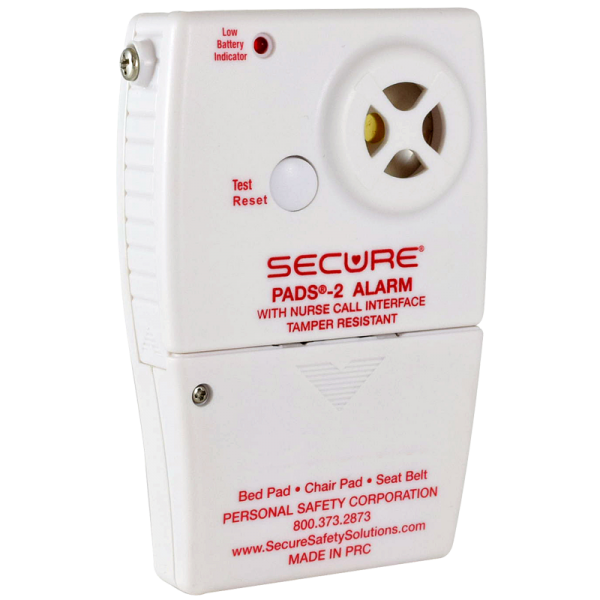 Pair the PADS®-2 Fall Alarm Monitor with our 12″ x 12″ fall management sensor pad (Chair Pad-45) for a complete fall management set. 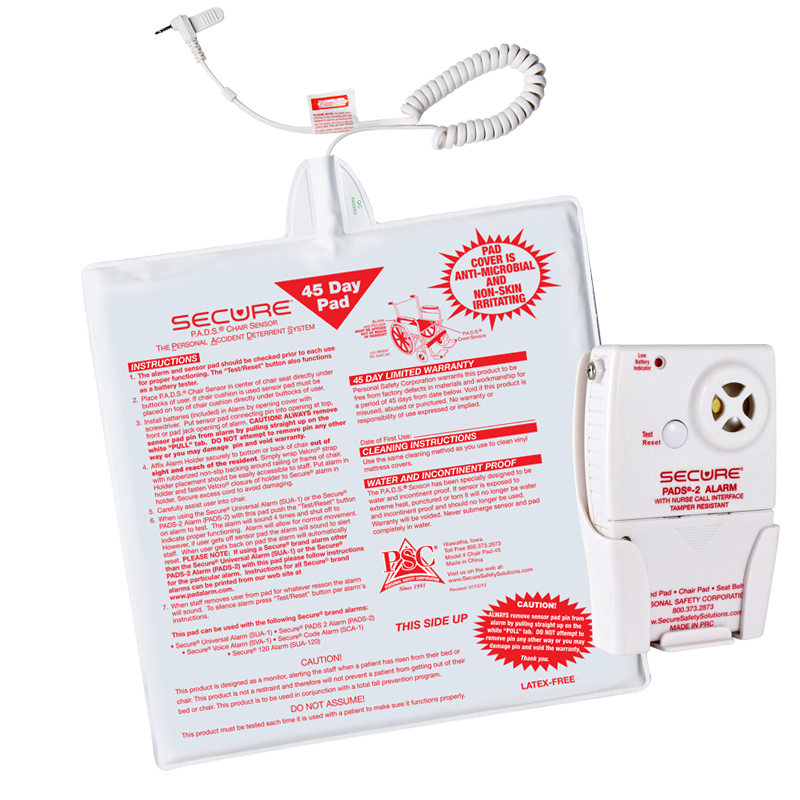 45 day warranty. 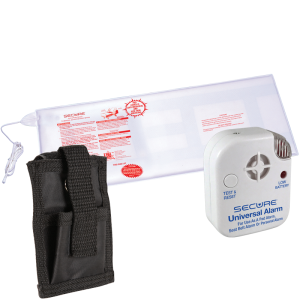 The PADS®-2 Fall Alarm Monitor 45 Day 12×12 Chair Pad Set includes: 12″ x 12″ 45 Day Chair Pad-45, PADS-2 Fall Management Alarm Monitor, PH-2 Monitor Alarm Holder. 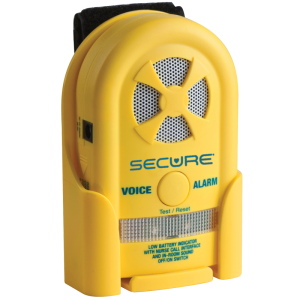 The PADS®-2 Fall Management Alarm Monitor (PADS-2) is ideal for facilities requiring alarms with multiple tones & decibel level options. 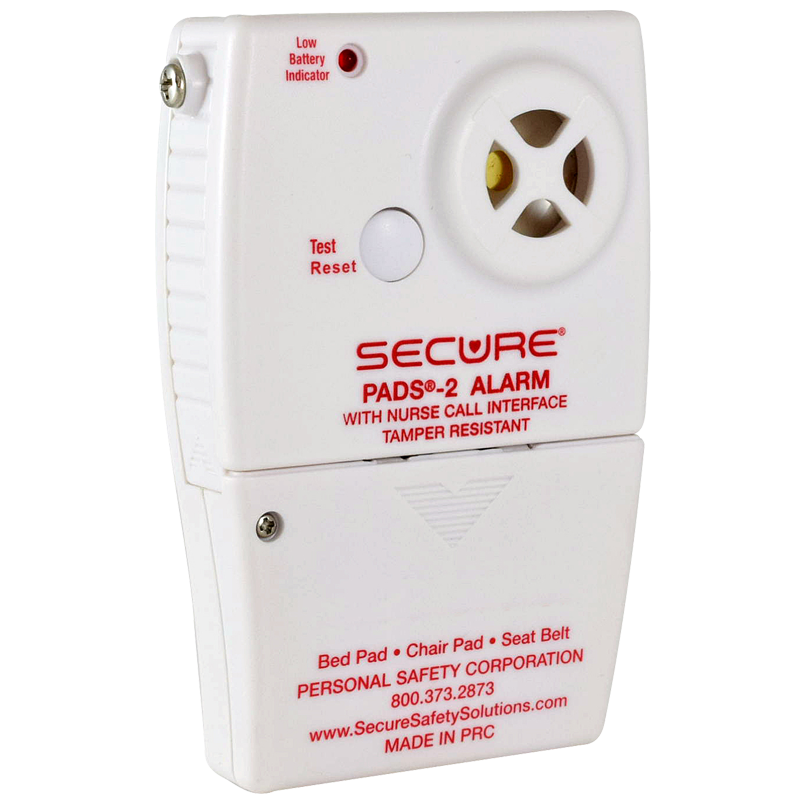 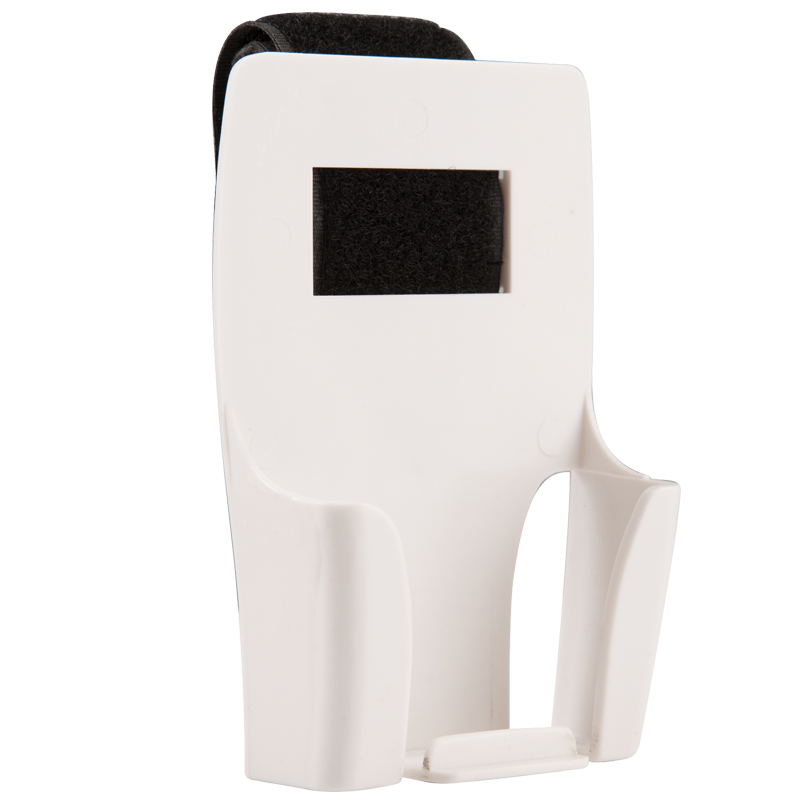 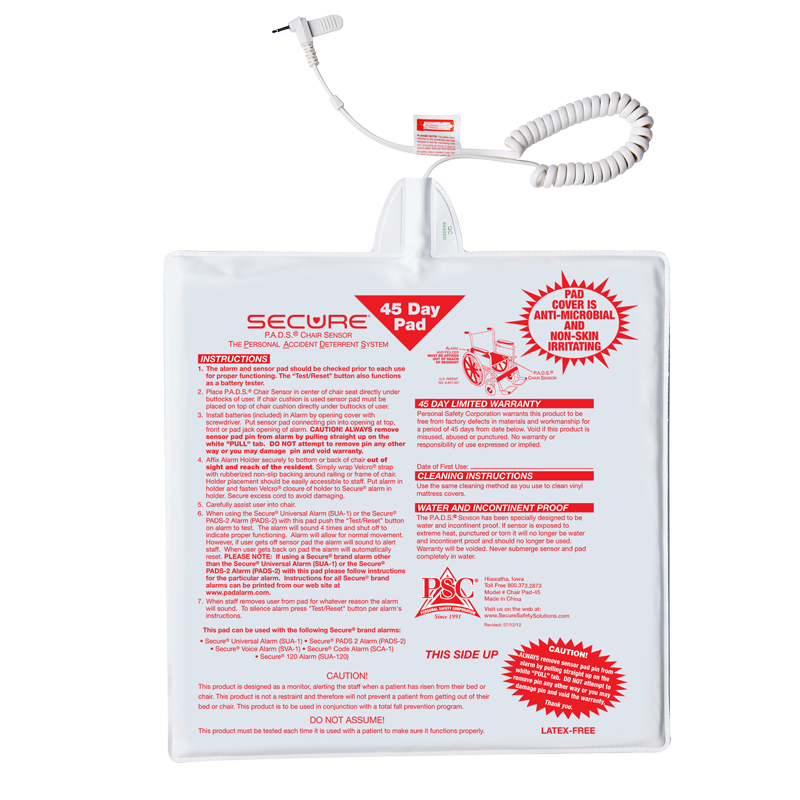 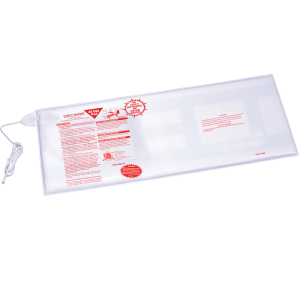 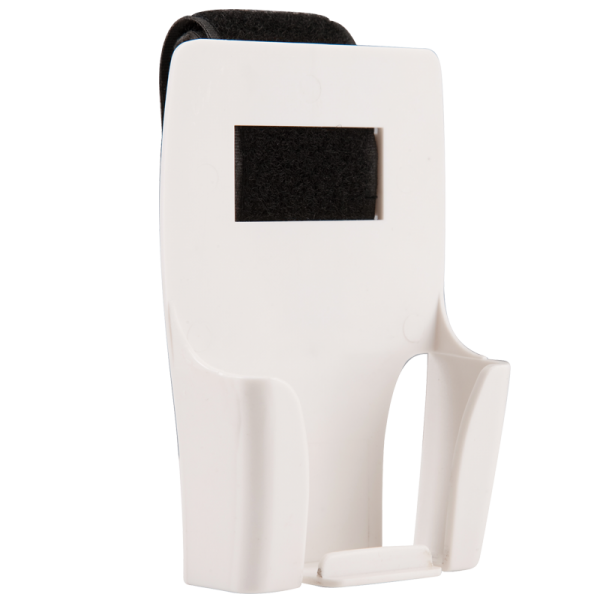 Pair the PADS®-2 Fall Alarm Monitor with our 12″ x 12″ fall management sensor pad (Chair Pad-45).